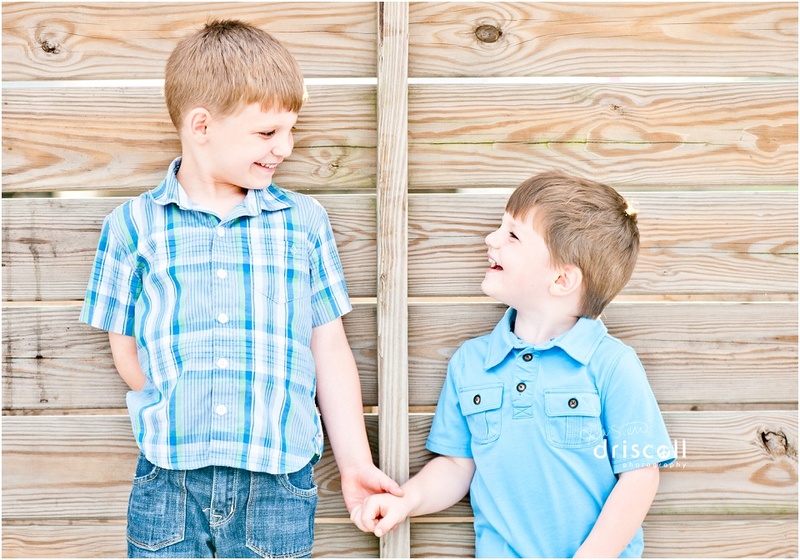 Out of the many family sessions I photographed in 2013, this one was definitely one of my favorites! 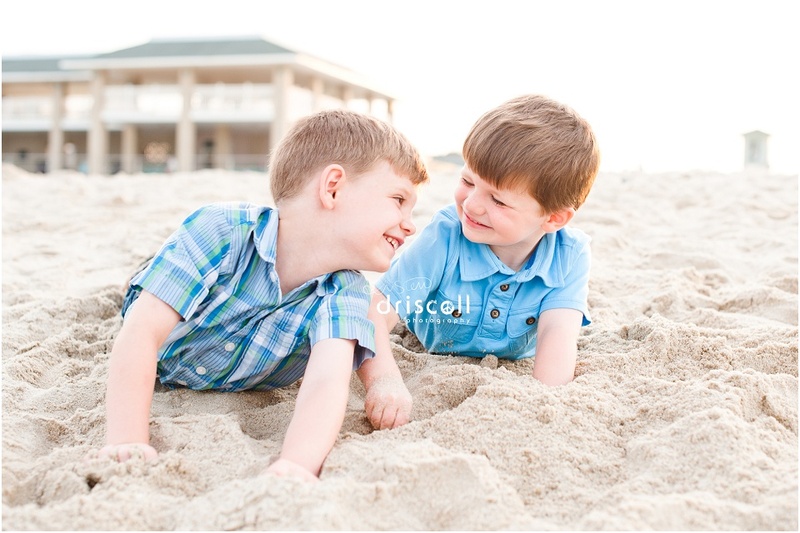 I’ve always loved Spring Lake Beach and was so happy that our sunset photo session was there that day. Jen (aka Mom!) 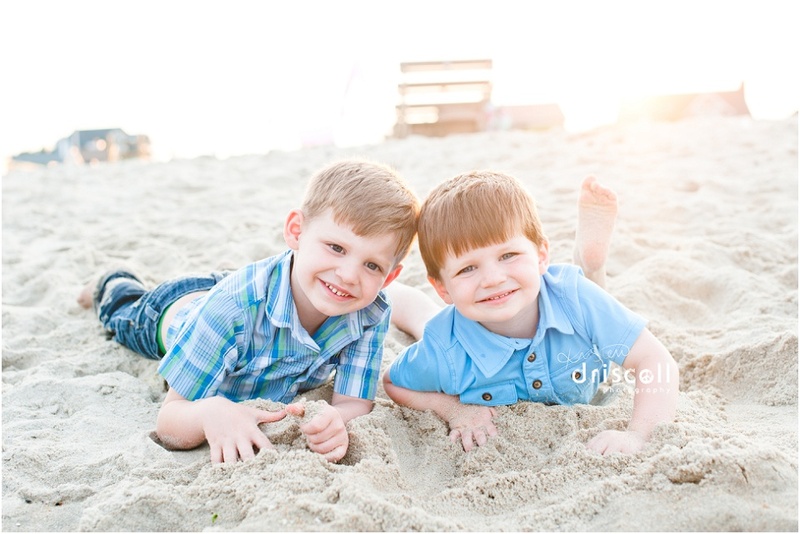 had told me that it was the boys’ first time to the beach in 2013, so I wasn’t surprised when these cuties couldn’t take their eyes off the water! 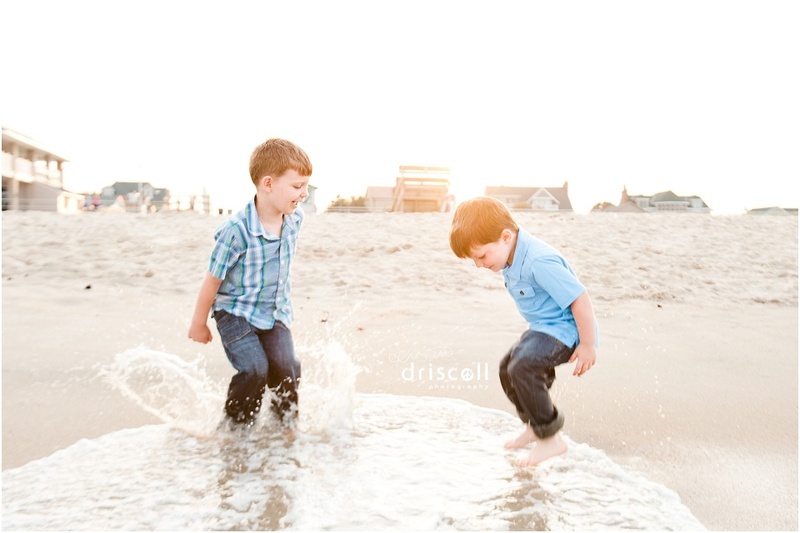 They were having so much fun playing right where the waves met the sand.. so I rolled up my pants and jumped in the water, camera and all, so I could capture their joy. 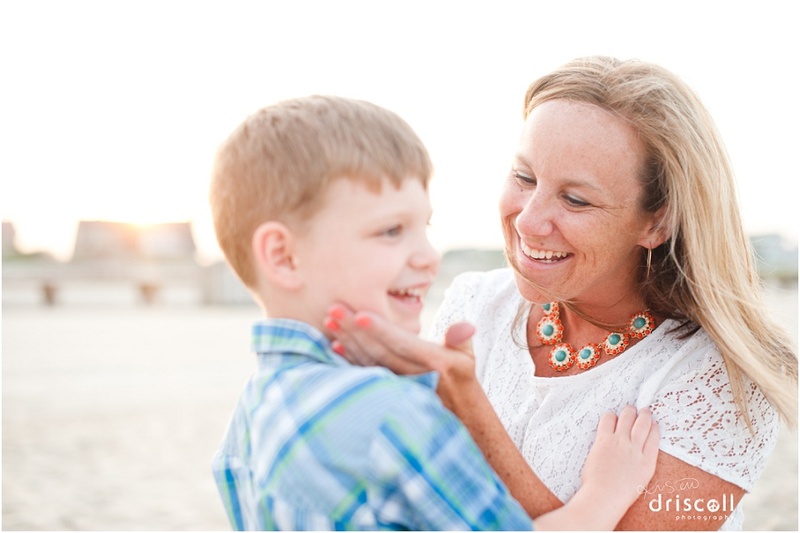 I loved this testimonial Jen wrote about me after seeing her proofing gallery: “Kristen was awesome. 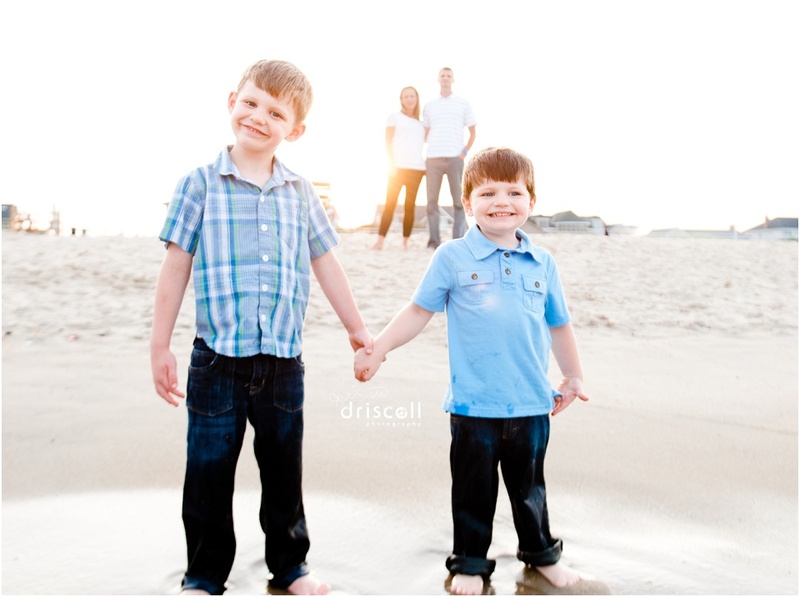 She was great with my two little boys and even ended up waist deep in the ocean to get some amazing family shots. I will recommend her to everyone I know!” Thank you for that, Jen! 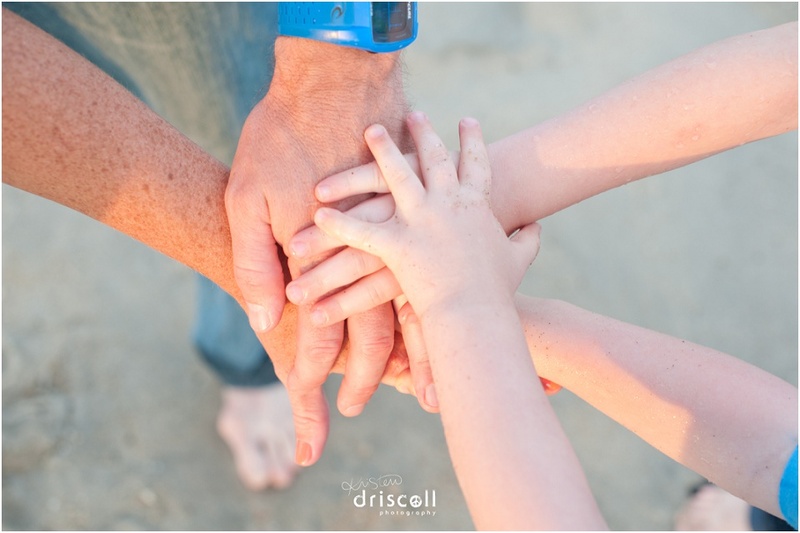 What an awesome family. 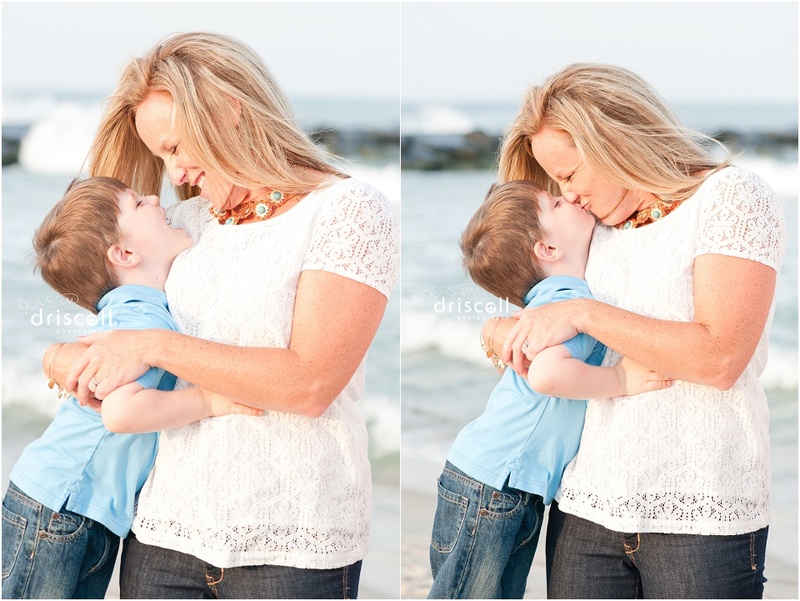 Here are just a handful of some of my favorite shots from this fun session! 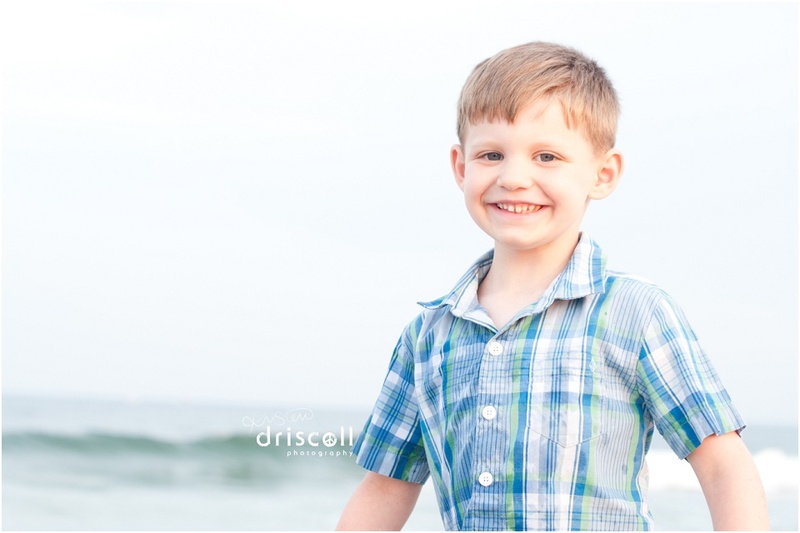 If you enjoyed these photos and want to see the latest, please “like” Kristen Driscoll Photography on Facebook. Thanks so much! PS! 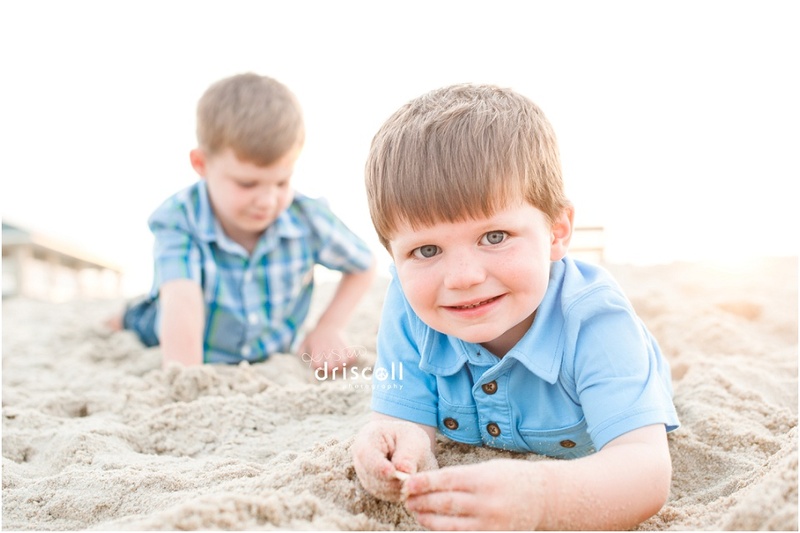 Photo by my client, Jen taken after I waded in the ocean so I could get shots of her little ones playing in the waves at Spring Lake Beach. 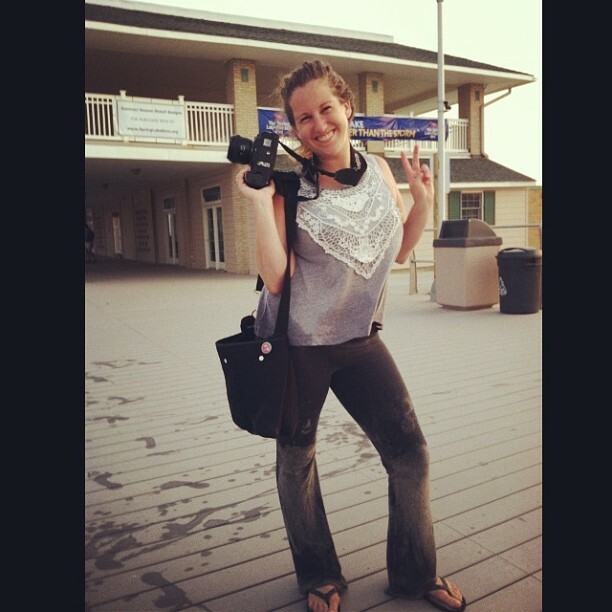 It was my first time in the ocean last summer and the water was awesome!